Hutt City Libraries is offering young Wellington writers a great opportunity to get some writing done and pick the brains of local authors, scriptwriters, publishers, poets and lyricists. The line up includes three of Escalator Press’ own authors. The sessions will run from the 10th of August until the 21st of September and are free to ages 13 to 21. 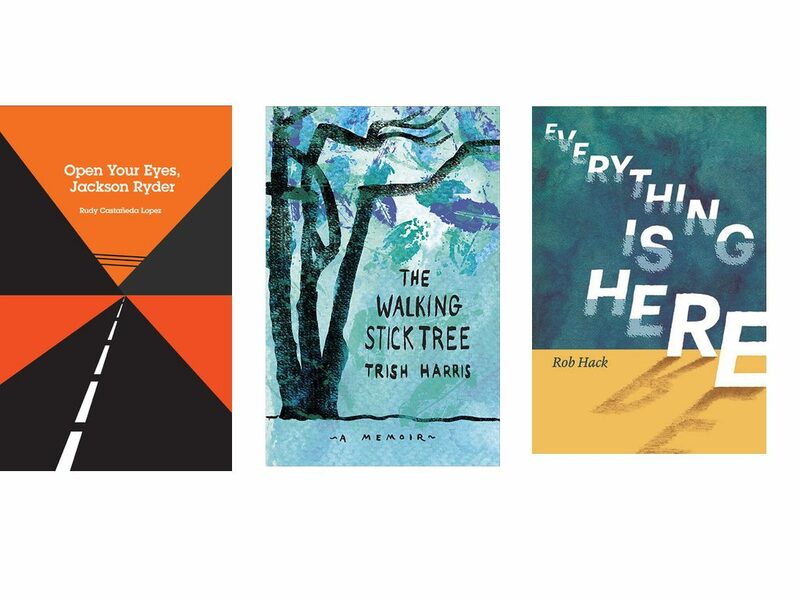 You can catch Rudy Castañeda López, artist, novelist and author of Open Your Eyes, Jackson Ryder, on August 17th, Trish Harris, poet and writer of the memoir The Walking Stick Tree, on August 24th, and Rob Hack, performer and poet of Everything Is Here, on August 31st. For more information see the Hutt City Libraries website.